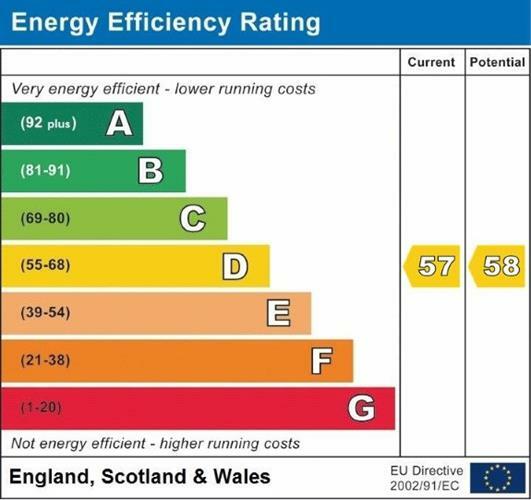 Guide Price 60,000+ Public Auction: Thursday, 25th April at Sandy Park Conference Centre, Exeter EX2 7NN. For information on legal packs, or to register to bid by proxy or telephone, please visit www.countrywidepropertyauctions.co.uk. 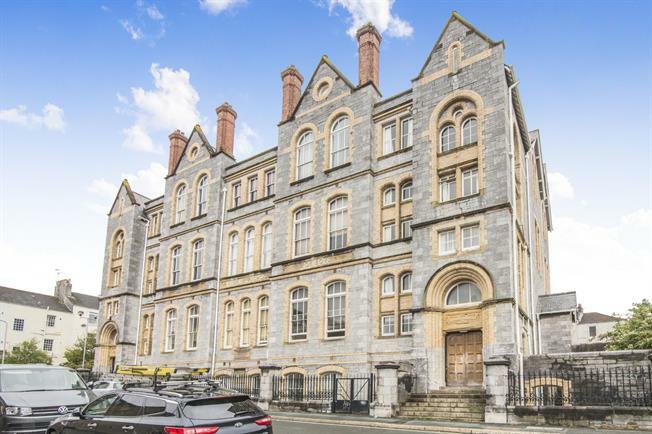 Situated in the heart of Plymouth city centre is this fantastic Grade 11 listed converted duplex apartment. The versatile accommodation comprises of lounge with lower level dining area, a mezzanine fully fitted kitchen and downstairs cloakroom. The en suite master bedrooms offers fantastic views across Plymouth, the Marina and over towards Staddon Heights. The apartment also benefits from secure gated allocated parking for one vehicle and under- floor heating. No onward chain!